Made in the USA, Deerhorn is a chew toy with naturally shed antler that combines real durable strength with real antler taste. 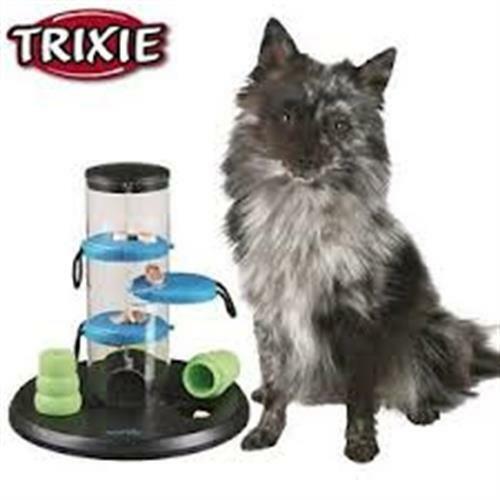 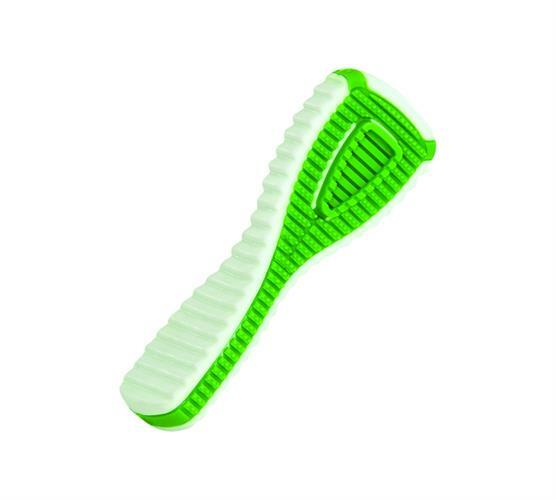 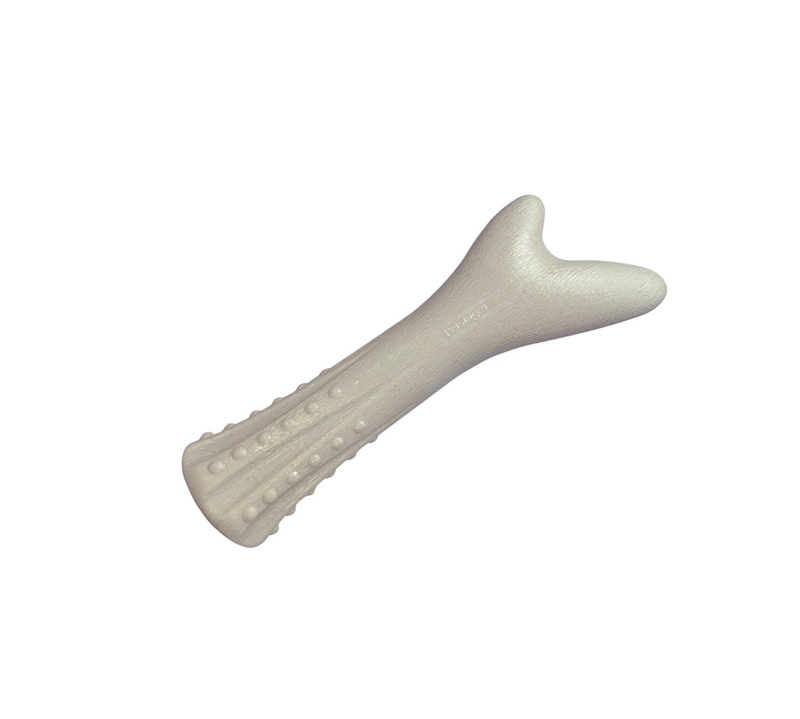 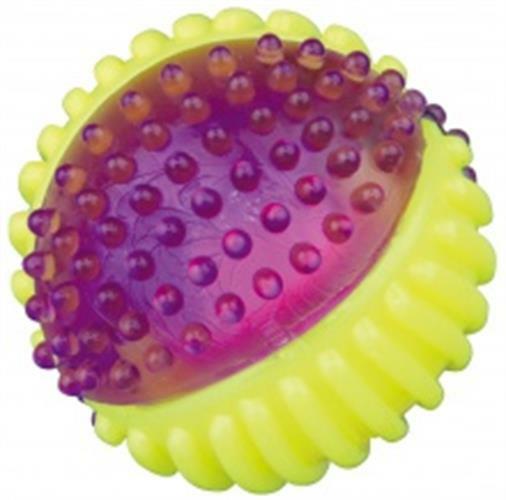 Textured ends and a unique shape helps clean teeth while they chew making teeth cleaner and dogs happier. 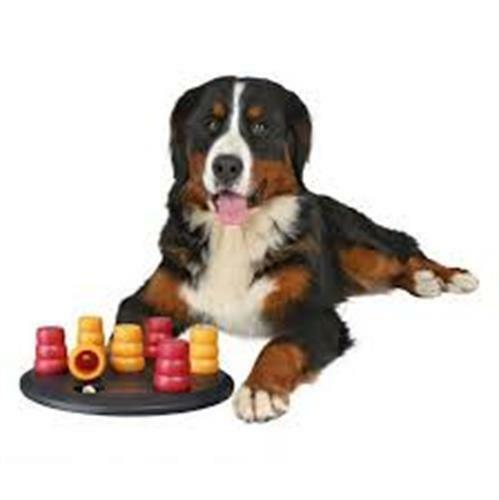 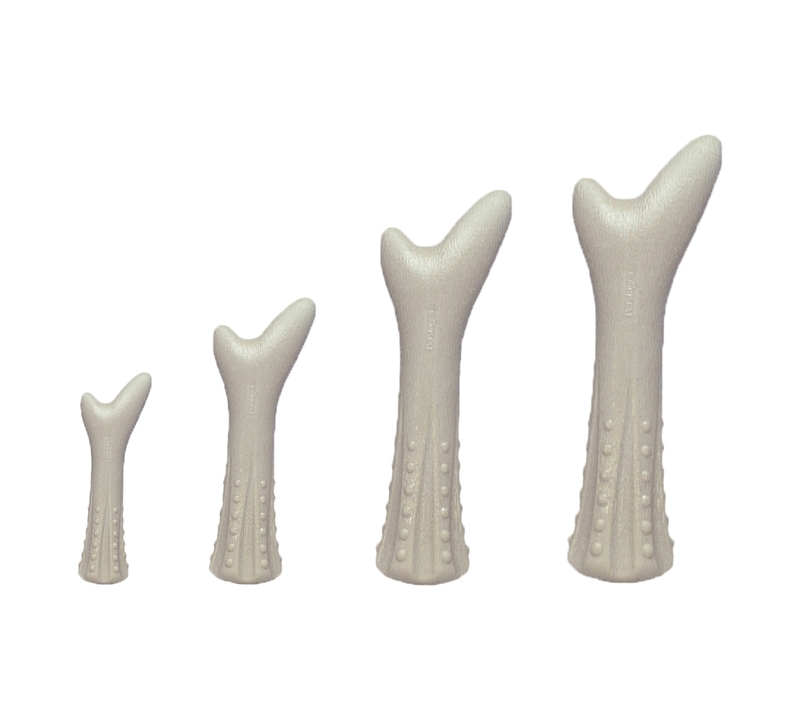 Deerhorn is available in 4 different sizes making chew time fun for everyone.